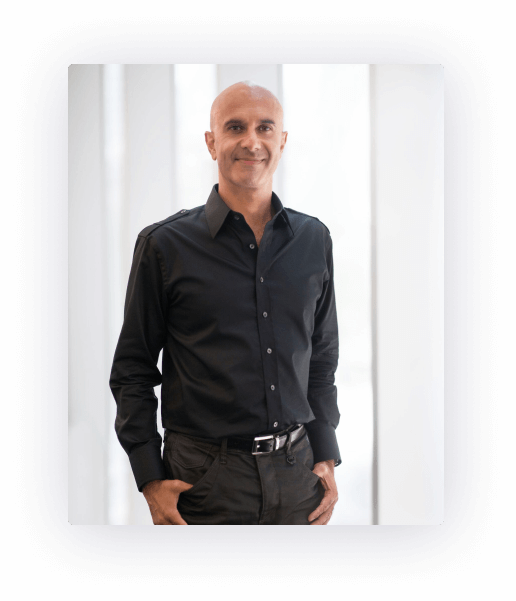 Robin Sharma is one of the world’s premier speakers on Leadership and Personal Mastery. As a presenter, Sharma has the rare ability to electrify an audience yet deliver uncommonly original and useful insights that lead to individuals doing their best work, teams providing superb results and organizations becoming unbeatable. 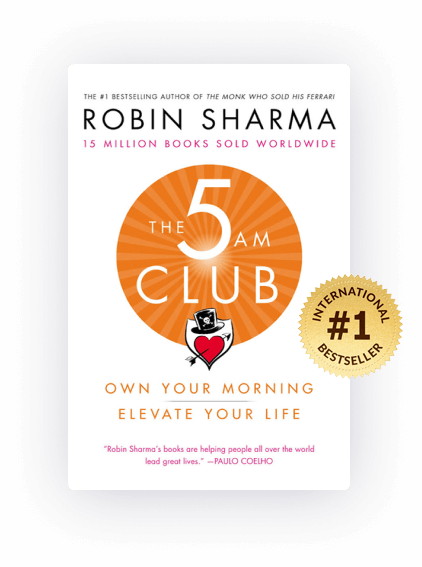 Sharma’s books such as The Leader Who Had No Title have topped bestseller lists internationally and his social media posts reach over six hundred million people a year, making him a true global phenomenon for helping people do brilliant work, thrive amid change and realize their highest leadership capacities within the organization so that personal responsibility, productivity, ingenuity and mastery soars. ​​The Author’s latest, highly anticipated new book – 4 years in the making – was an instant #1 New Release on Amazon and is currently rocketing up bestseller lists around the world. Robin’s books on Leadership and peak performance at work have sold over 15,000,000 copies in 75+ Countries. The Monk Who Sold His Ferrari is the 5th best selling book in the history of Israel. It has been on India’s Top 10 bestseller list of over 2 years. Robin’s books have been the fastest selling books in Turkish publishing history. His books have also been blockbusters in Japan, England, Dubai, Mexico, Singapore, Puerto Rico and throughout South America, Spain, Portugal, Ireland, Serbia, Romania, Russia and Sweden. Robin’s fans + endorsers include Nobel Prize winner Desmond Tutu, rock star Jon Bon Jovi, a member of The British Royal family and heads of state from around the world. A former lawyer, he quit his job and self-published a book at a Kinko’s copy shop (his mother edited it). Stored 2000 copies in his kitchen. His second book The Monk Who Sold His Ferrari was also originally self-published until former HarperCollins president Ed Carson discovered Robin in a bookstore. The book, and the series that followed, have become one of the world’s most successful publishing franchises. Every child needs a chance. The kid of today is the leader of tomorrow. 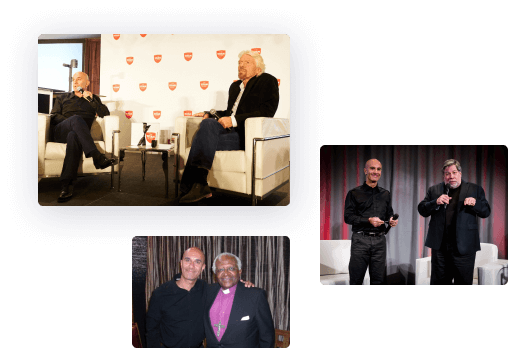 Robin Sharma is deeply passionate about helping children in need live happier, healthier lives. He truly wants to make a giant difference in the lives of underprivileged children around the world. And guess what? He needs your help. The Robin Sharma Foundation for Children (RSFC) is a registered charitable foundation founded by Robin Sharma. The Foundation raises funds from around the world and donates them to children’s causes.